This techinque heps your baby to get plenty of oxigen during pregnancy and labour. 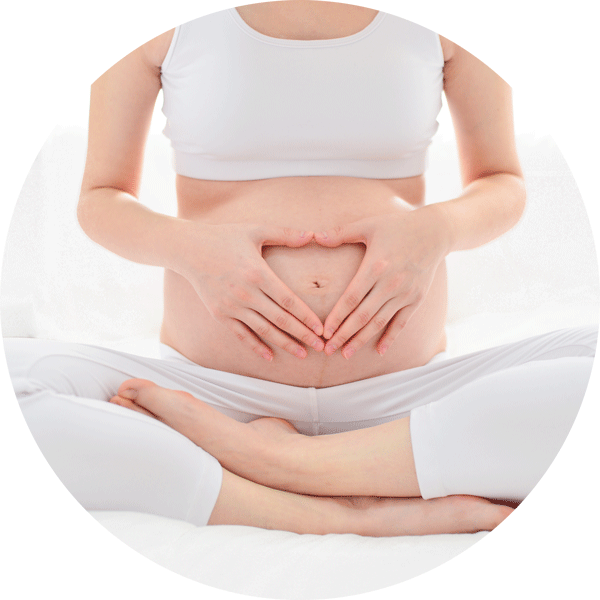 it also helps to keep you calm during contractions or any stressful time. Is also favours labour if when using correctly. Keep fit during this period has a positive impact on your psychological and physical stage during pregnancy, labour and recovery. It is highly important to promote the bonding with your unborn baby during the months of gestation. This will help you to better enjoy your pregnancy but also prepares you for you coming life as a mother making the adaptation easier. Try one of our classes, ¡we are sure you will love them! The classes will be in ENGLISH, FRENCH and SPANISH. In order to guaranty the best quality we only host 5 women. You can also opt for private classes at home.